This neighborhood includes the 4200-4500 blocks of Lively Lane and Woodfin and 9669 and 9612 Rockbrook. 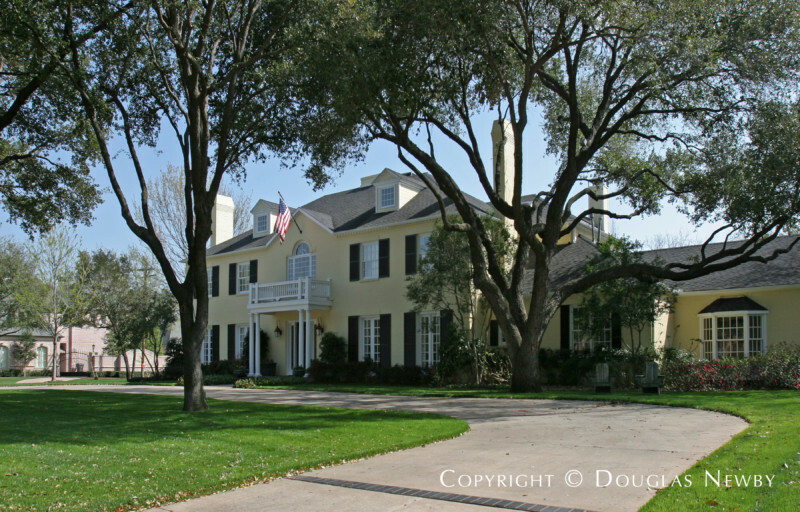 Rockbrook Estates inside Old Preston Hollow. Click on the map and discover each home as you explore this neighborhood.